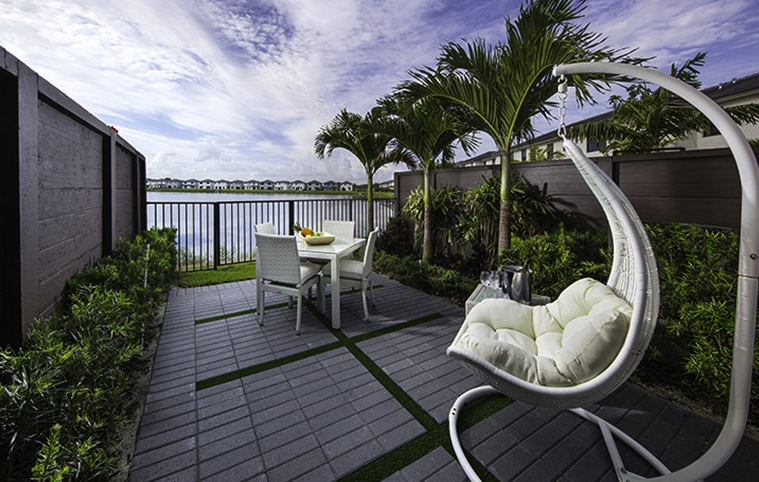 Welcome to Miami Lakes, home to Satori the newest Pre-Contruction community in the town; Japanese zen inspired and water front living at its best. 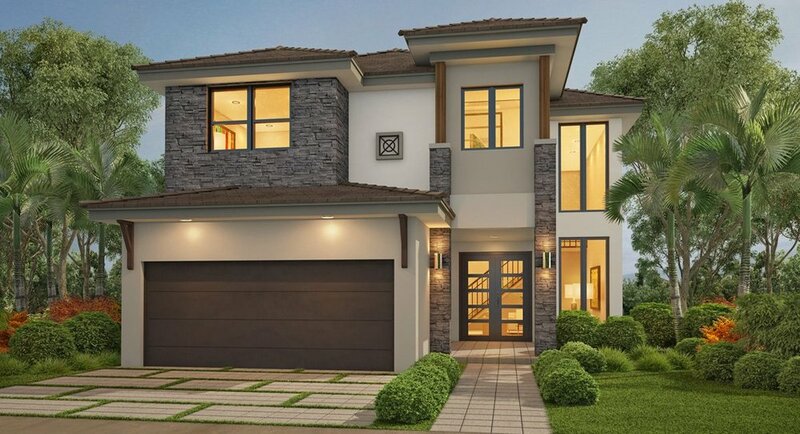 Gorgeous homes with modern designs from Satori's different collections will set this community apart from anything available in the Town Of Miami Lakes. 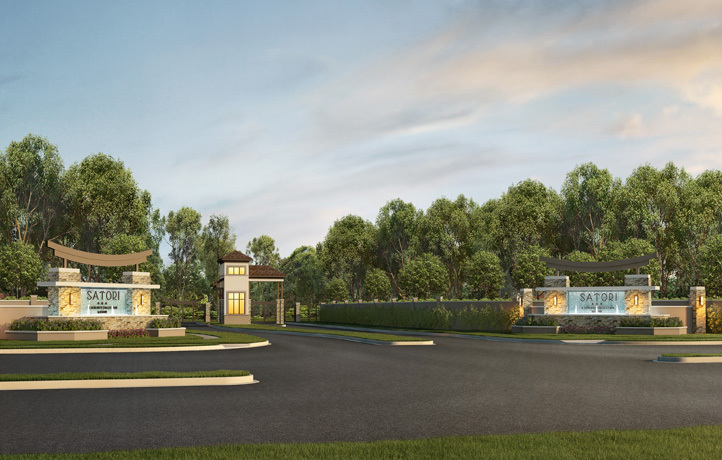 From the moment you enter its private gated entrance, you will immediately feel right at home. 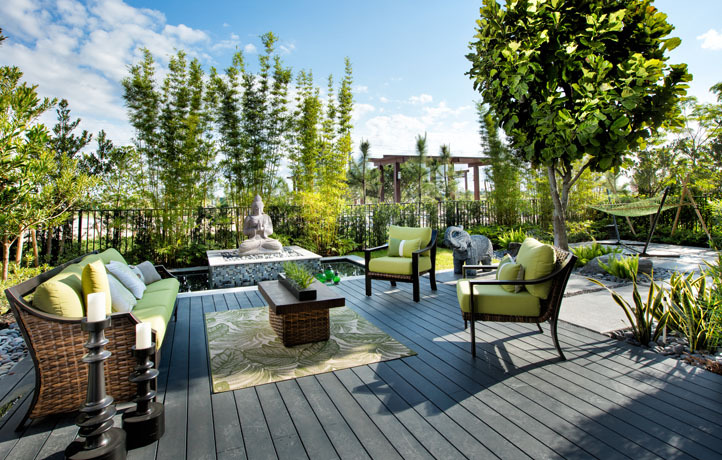 Relax on Satori tranquil gardens that naturally blend in, soothing water features, winding walking paths, meditation benches and plentiful green spaces; all which invite families to experience close-knit gatherings to the fullest and appreciate the simplicity of home. 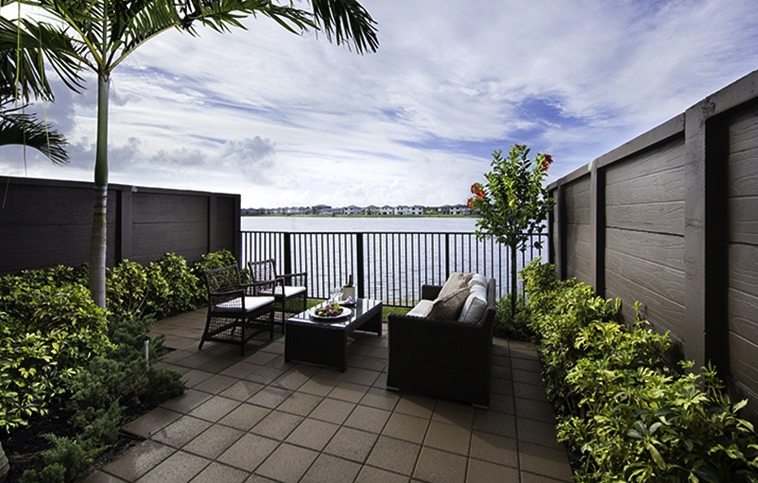 Stunning views of the expansive 67-acre lake and the deluxe club amenities. 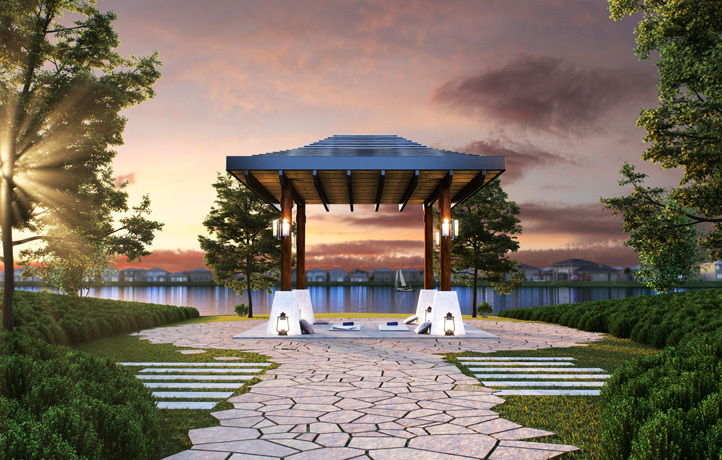 The clubhouse will offer the convenience of a floating dock, sparkling swimming pool and inviting sundeck areas. 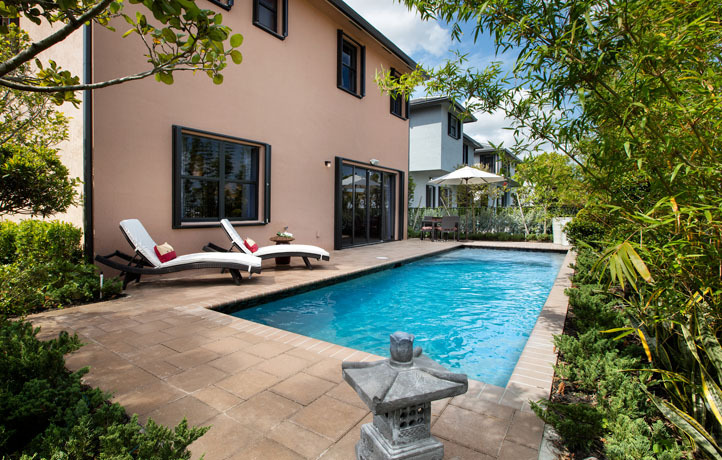 A fully equipped fitness center, super fun children’s water park and social party room. Zen inspired park with gazebos, and children’s playground. Floating docks will be available for lake front properties, enjoy kayaking, paddle boarding, or other water sport activities on anything that does not have a motor. Remember Satori is a zen inspired community (no motor boats allowed in the lake). 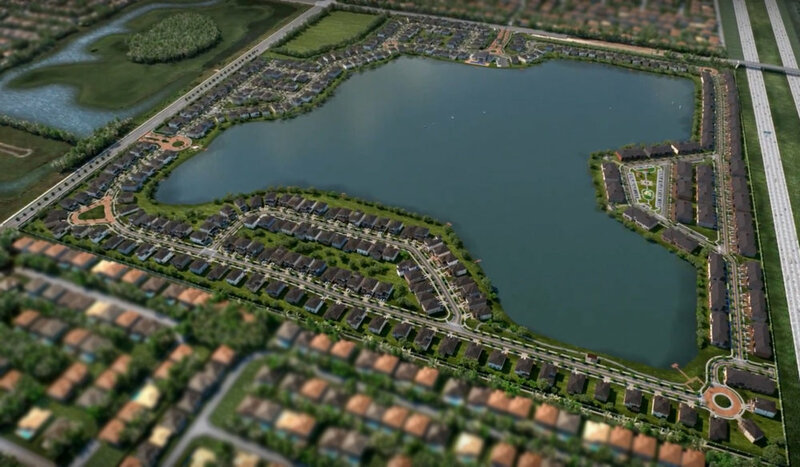 The Satori community will consist of a total of 482 homes divided as followed: Presidential Estates Collection with a total of 34 single family homes, Executive Estate Collections 222 single family homes, and the TAO and Lotus Collection of Townhomes with 226 units. 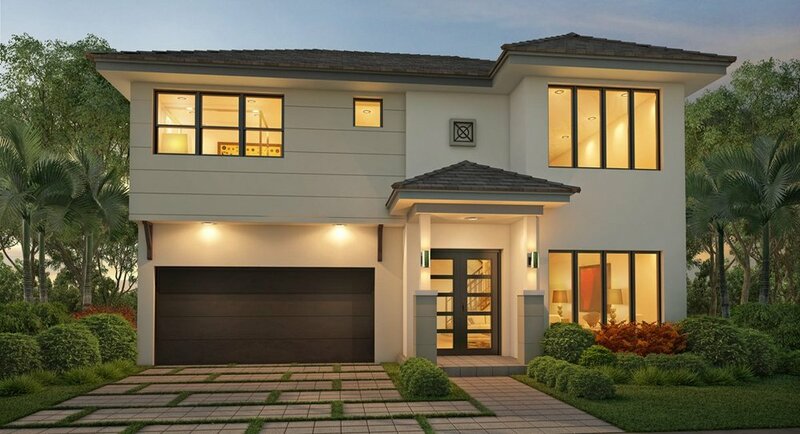 The Presidential Estates Collection at Satori will have pricing from $656,990s - $790,990s for single family homes with 4 to 5 bedrooms / 3.5 to 4.5 baths, square footage from 2,530 to 4,225, and lot sizes of 75 feet wide. 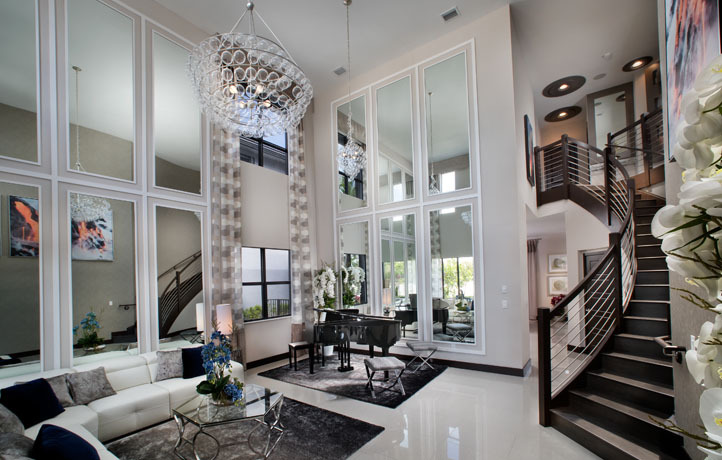 The epitome of luxury at Satori and new standard for Miami Lakes. There will be three different models to choose from on the Presidential Estates Collection at Satori: Bliss, Darma, and Shanti. 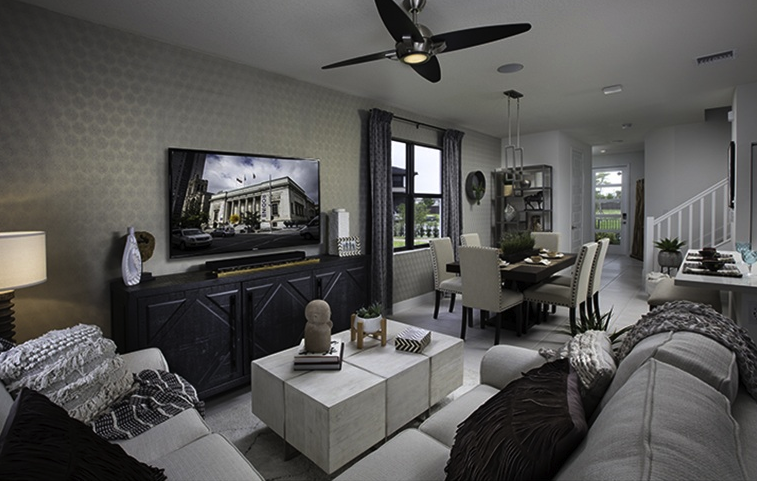 Artist renderings below along with the architectural floor plans for each model. Alarm System with Key Pad. Gypsum Flooring Underlayment on Second Floor. 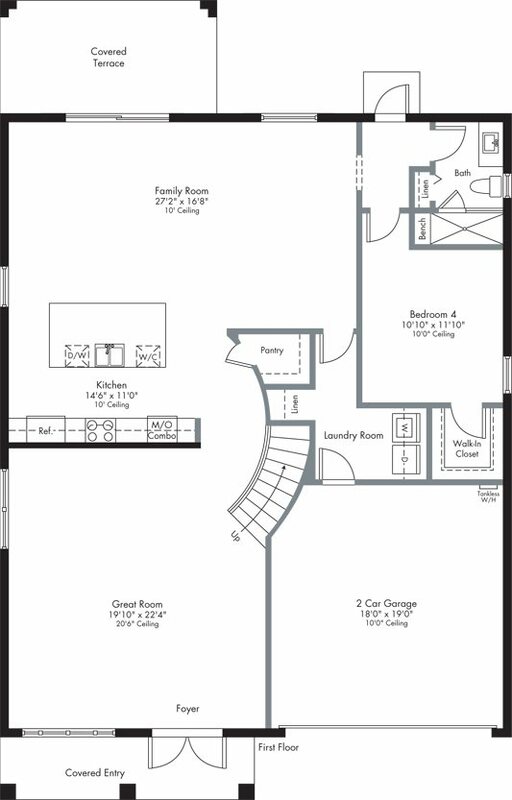 18”x18”Ceramic Tile in Foyer, Kitchen, Breakfast Area, FamilyRoom, and Laundry Room in Choice of Decorator Colors. Carpeting in LivingRoom, DiningRoom, All Bedrooms, Hallways, and Stairways with Padding in Choice of Decorator Colors. Raised Panel Bi-Fold Closet Doors. 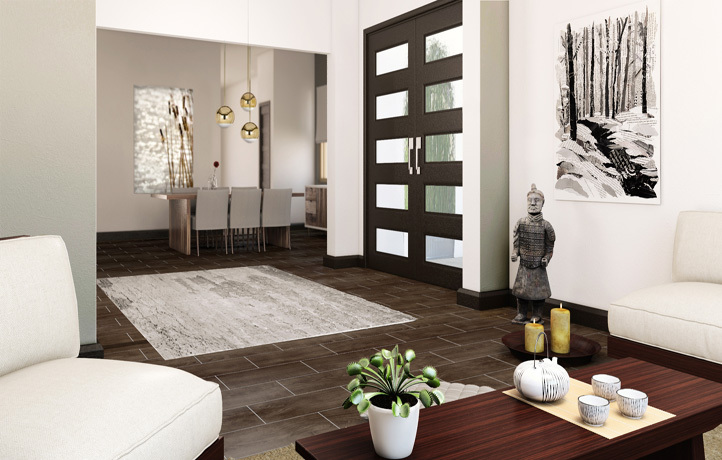 Modern Style Baseboards and Door Casings. 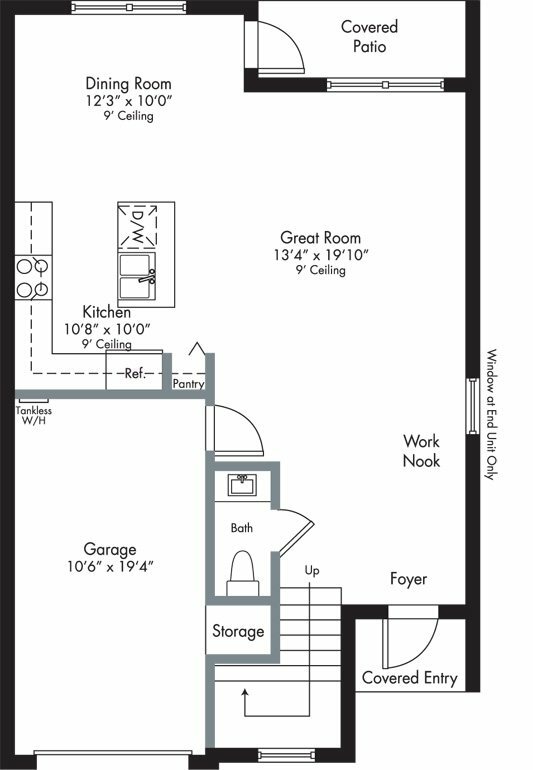 Contemporary-Style Recessed Hi-Hats Throughout Home. Brushed Nickel Stair Railings & Wood Handrail (PerPlan). Decorative Wall Sconces in Stairwell (PerPlan). Connected Thermostat for Central A/C and Heating System. 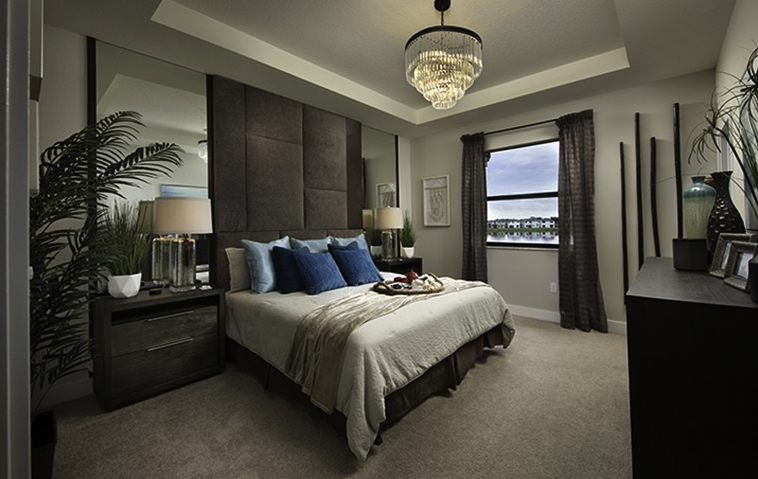 Smooth Finish Walls and Textured Ceilings Throughout. 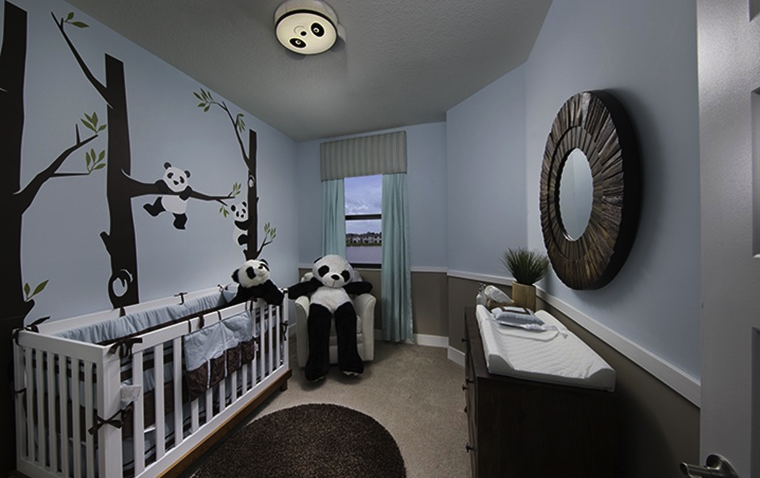 Designer Quality Paint on all Walls and Ceilings. Rocker Style Switches Throughout Home. Category 5e Structured Wiring for Phone in Kitchen only. 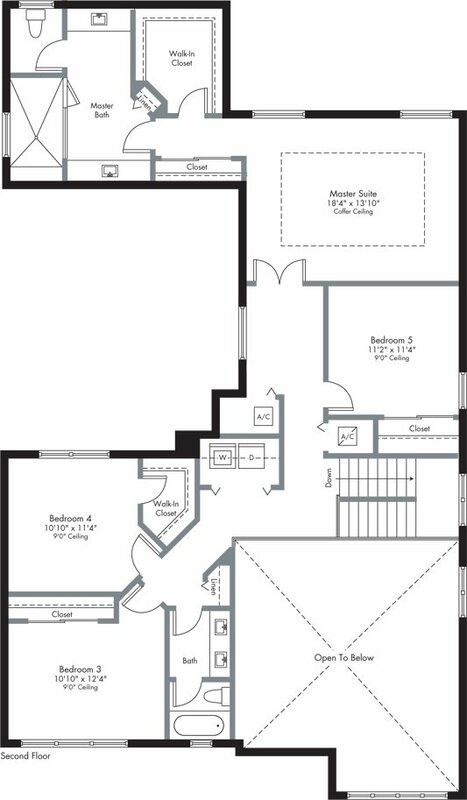 Family Room and all Bedrooms Wired for Internet, Home Run to Central Distribution Panel. Home Run to Central Distribution Panel. Smoke and Carbon Monoxide Detectors Throughout. 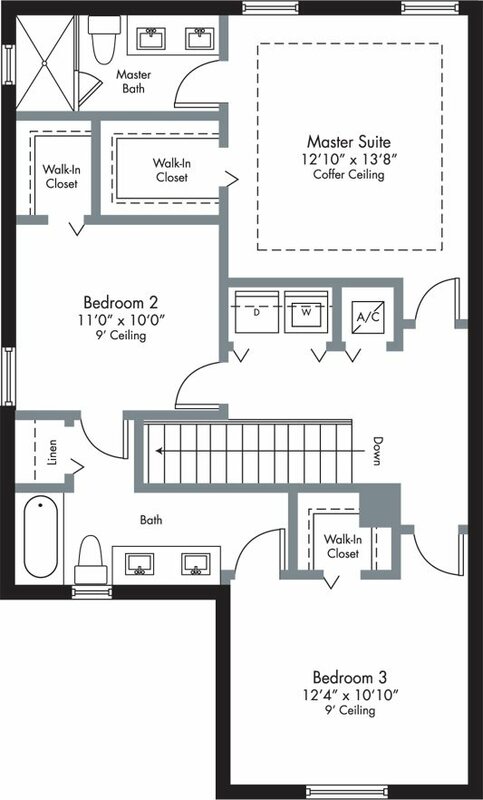 Central Air Conditioning and Heating System with Programmable Thermostat. 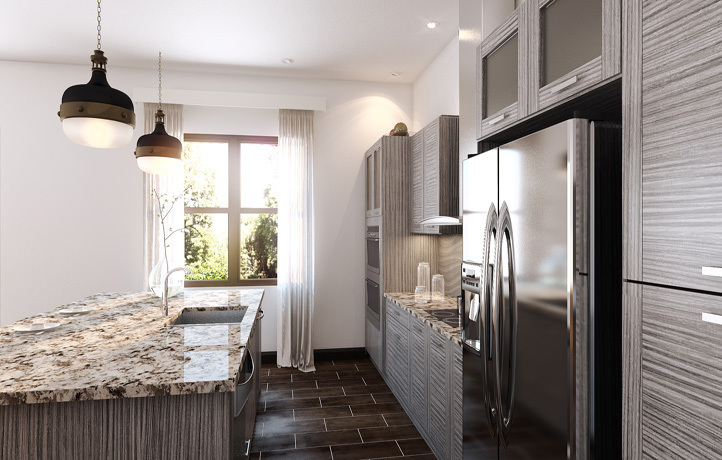 42”Contemporary-Style Cabinetry with Brushed Nickel Hardware and Quartz Countertops with Square Edge and 6”Backsplash. 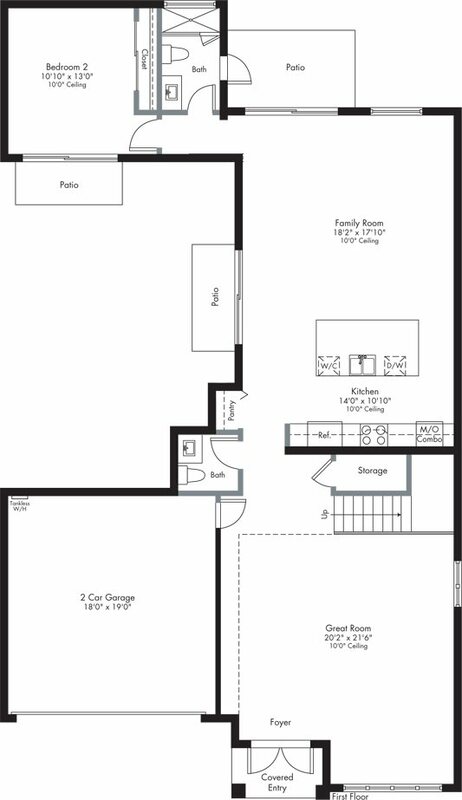 Large Kitchen Island with Cabinets on Both Sides. Stainless Steel Undermount Kitchen Sink. Designer Brushed Nickel Single Lever Pull-Out Faucet. Side-by-Side Refrigerator with Ice and Water Dispenser in Door. 30” Drop-in Glass Cook Top. Deluxe Under Counter Wine Cooler. Contemporary Stainless Steel Recirculating Hood. Built-in Combo Microwave/Conventional Wall Oven. 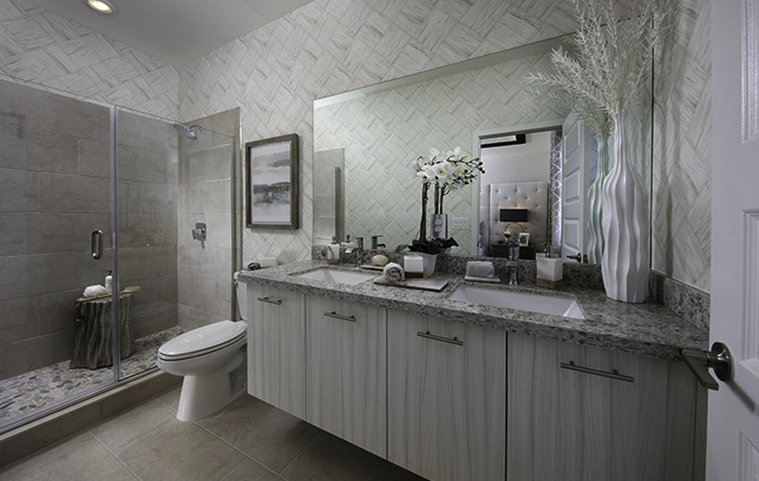 Contemporary-Style Cabinets with Elegant Cultured Marble Vanity Tops and Brushed Nickel Hardware. 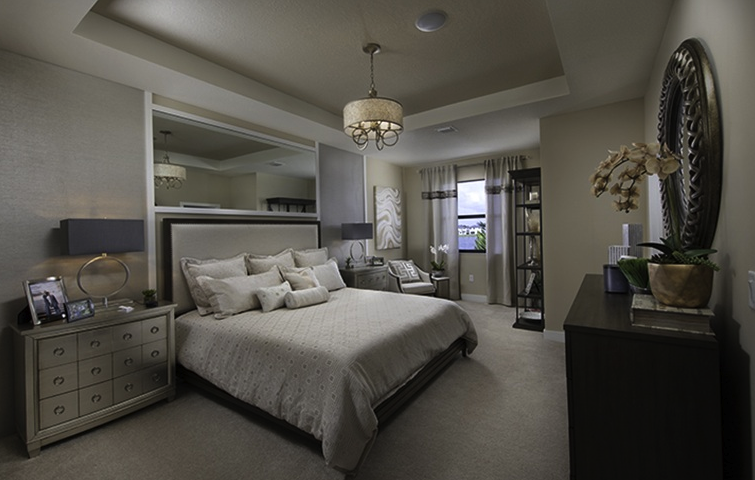 Designer Style Lighting Over Vanities. 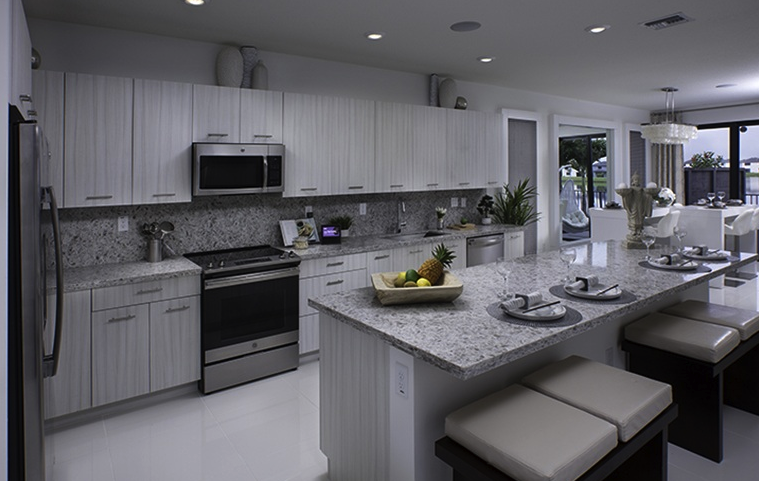 Floating Cabinets with White Quartz Countertops and Vessel Sinks. “Rain-Style” Shower Head with Handheld Sprayer. Shower Floor in Elegant “Pebble” Style Stone. 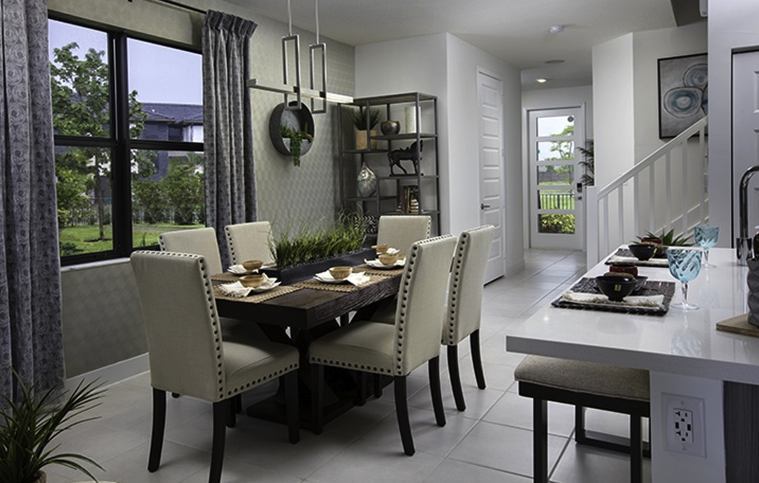 Satori's Executive Estates Collection with prices ranging from $596,990s - $690,990s for single family homes with 4 to 5 bedrooms / 3 to 4 baths, square footage from 2,531 to 3,162, and lot sizes of 50 feet wide. The Executive Estates Collection at Satori will have 5 different models to choose from: Nirvana, Oasis, Retreat, Sanctuary, and Tranquility. 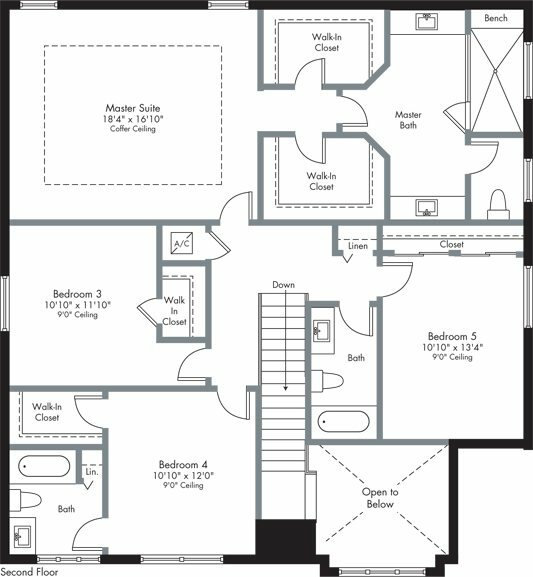 RG6 Shielded Coaxial Television Cable in all Bedrooms and Family Room, Home Run to Central Distribution Panel. Decorative Marble Window sills Throughout. 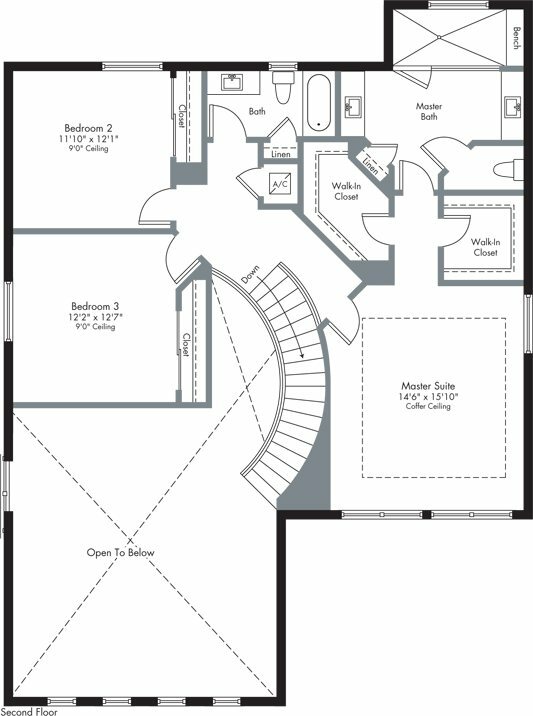 18”x18”Ceramic Tile in Foyer, Kitchen, Breakfast Area, FamilyRoom and Laundry Room in Choice of Decorator Colors. Carpeting in Living Room, Dining Room, All Bedrooms, Hallways and Stairways with Padding in Choice of Decorator Colors. 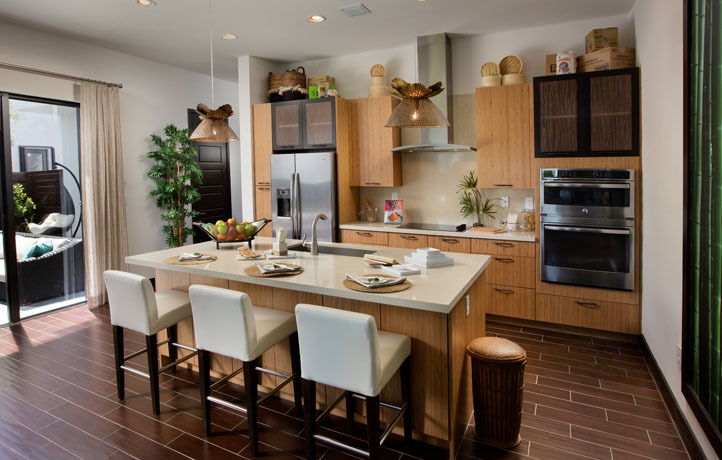 42” Contemporary-Style Cabinetry with Brushed Nickel Hardware and Quartz Countertops with Square Edge and 6”Backsplash. 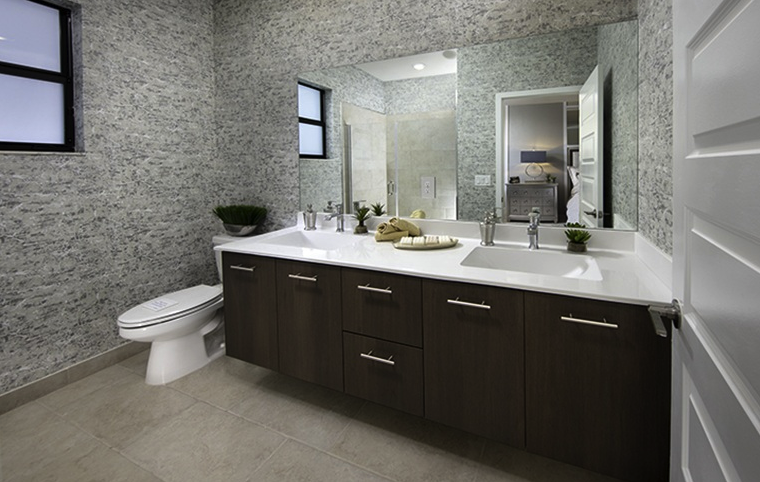 Contemporary-Style Cabinets with Elegant Cultured Marble Vanity Top and Brushed Nickel Hardware. 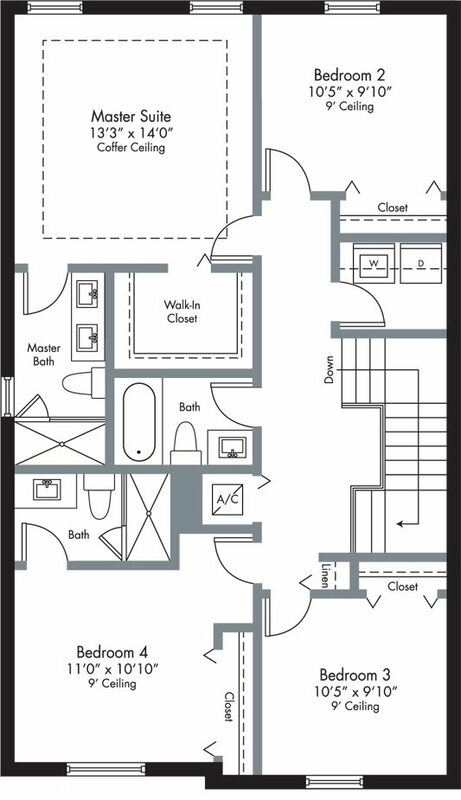 Satori will also have 226 Townhomes divided into two different collections. The TAO and Lotus Collections. 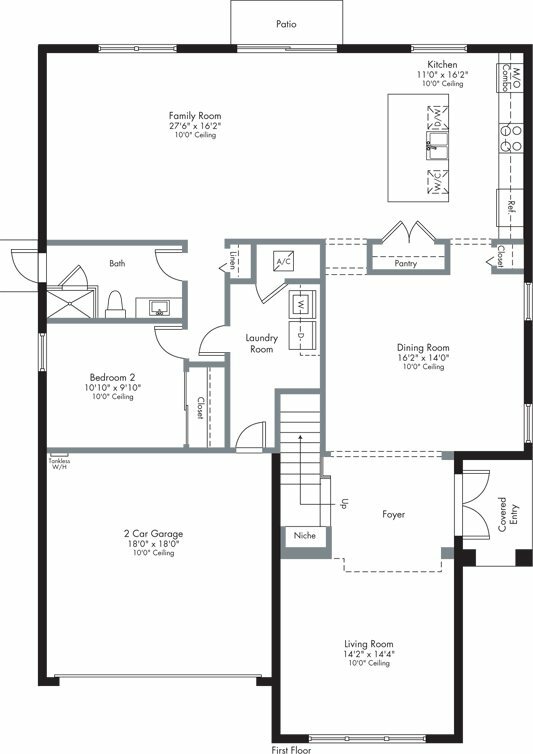 Prices on the TAO collection are stating at just $380,990s to $425,990 for 3 to 4 bedrooms / 2.5 to 3.5 bathrooms, and square footage from 1,593 to 1,906, the lot size of the TAO collection will be 25 feet wide. 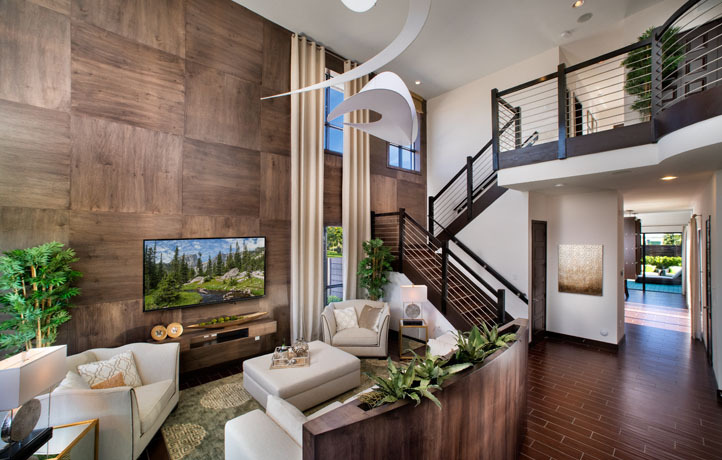 The TAO collection of Townhomes at Satori will have five different layouts to choose from: Agate, Citrine, Jasper, Moonstone, and Quartz. Pre-Construction sales for the TAO collection have stopped as they are SOLD OUT. 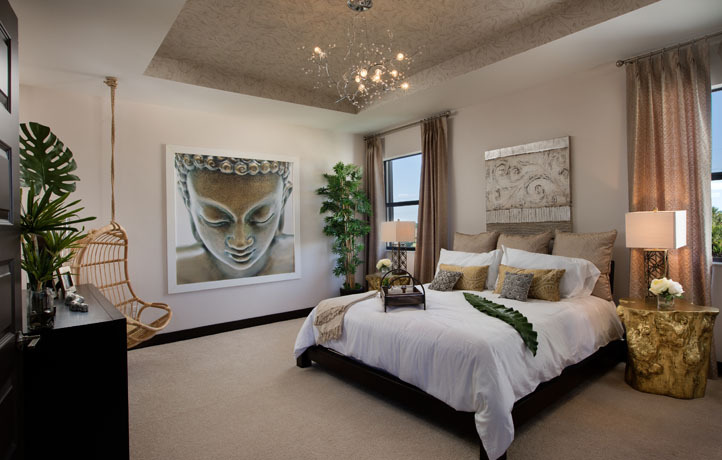 Townhomes pre-construction sales for Satori are still taking place with the LOTUS collection (below). However, if you have interest on TAO collection; I can help you find units on the resale market, contact me for more info. 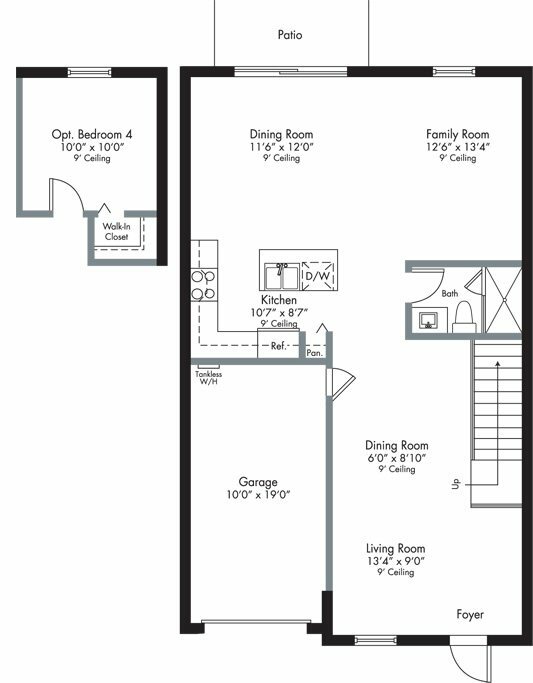 Lets take a look at the five different floor plans for each of the TAO models. 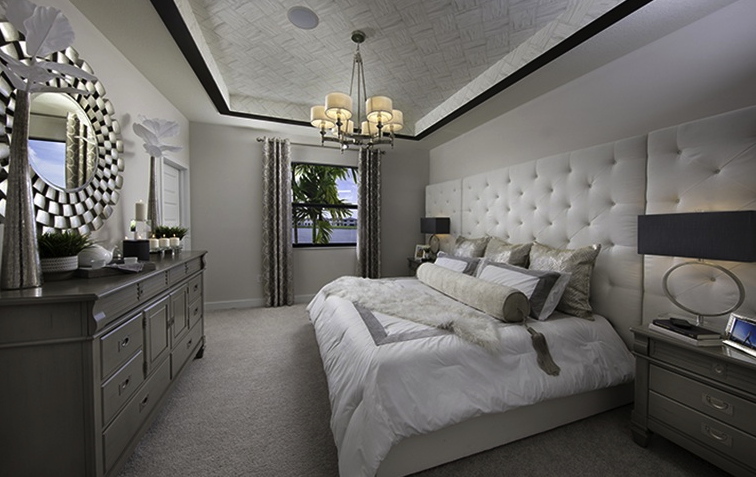 Smooth Finish Walls and Textured Ceilings Throughout Home. Category 5e Structured Wiring for Phone in Kitchen only. 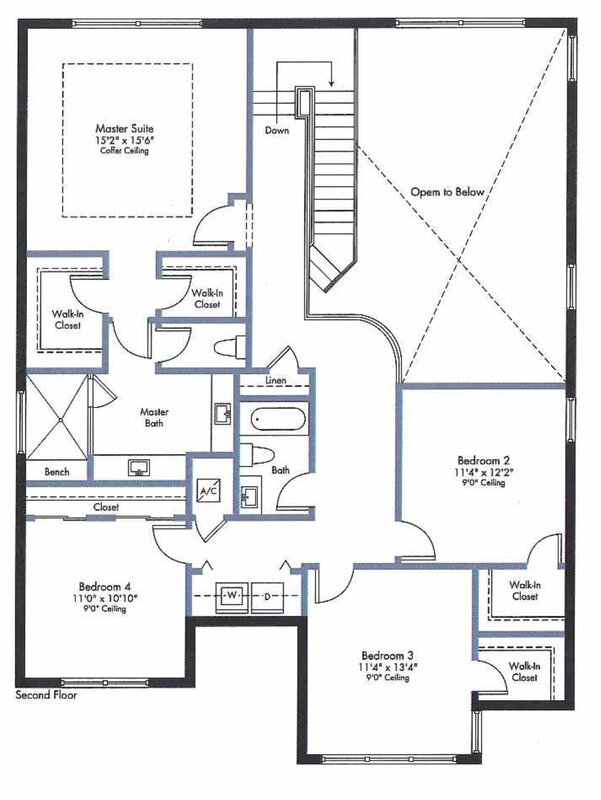 Family Room or Great Room and all Bedrooms Wired for Internet, Home Run to Central Distribution Panel (Per Plan). RG6 Shielded Coaxial Television Cable in all Bedrooms and Family Room or Great Room, Home Run to Central Distribution Panel (Per Plan). 18”x18” Ceramic Tile in Foyer, Kitchen, Breakfast Area, Family Room and Laundry Room in Choice of Decorator Colors. Decorative Coffer Ceiling in Master Suite. 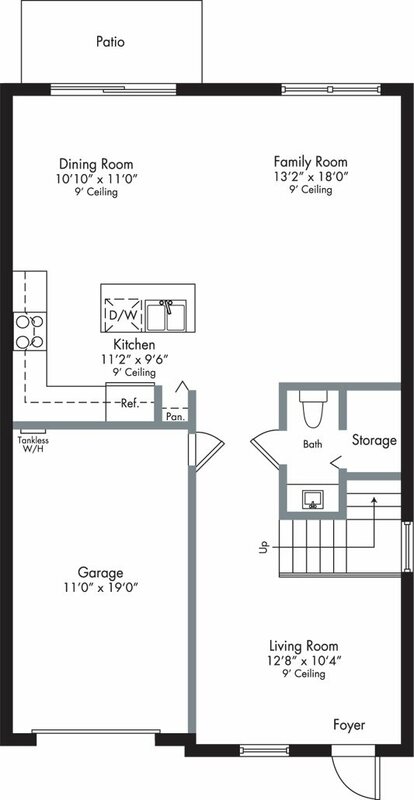 Microwave with Recirculating Venting System. 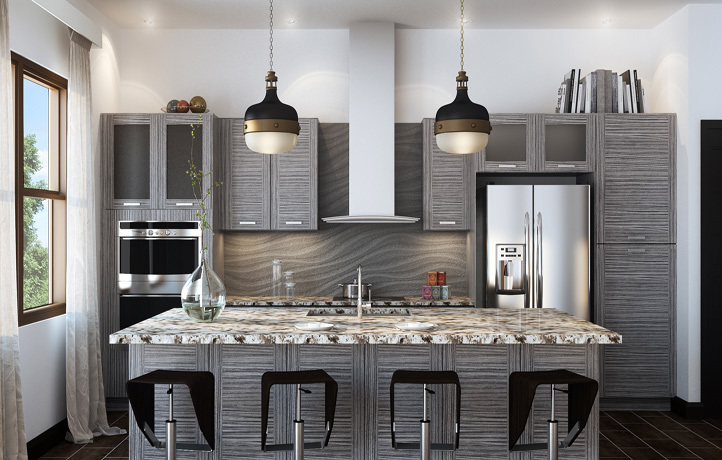 36”Contemporary-Style Cabinetry with Brushed Nickel Hardware. Quartz Countertops with Square Edge and 6” Backsplash. 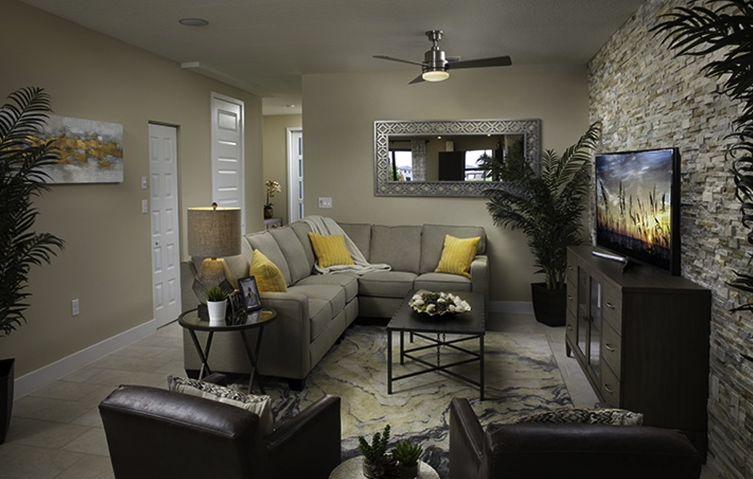 The LOTUS collection of townhomes are stating at just $361,990s to $391,990 for 3 to 4 bedrooms / 2.5 bathrooms, and square footage from 1,592 to 1,919. The lot size of the LOTUS collection will be 19 feet wide. 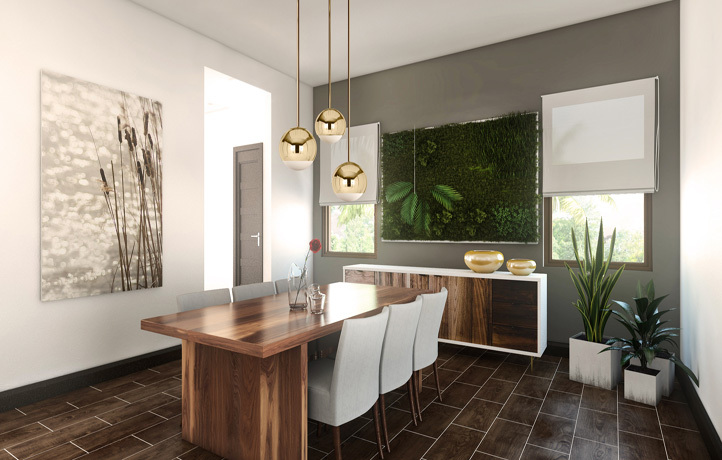 The LOTUS collection at Satori in Miami Lakes, currently selling under pre-construction features four different models: Bonsai, Essence, Iris, and Sakura. 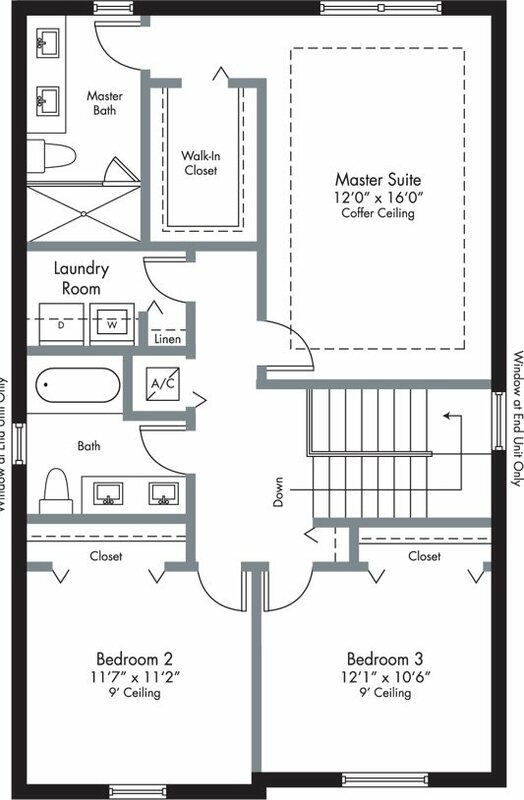 Let's go take a look at all the different floor plans for the LOTUS townhomes. 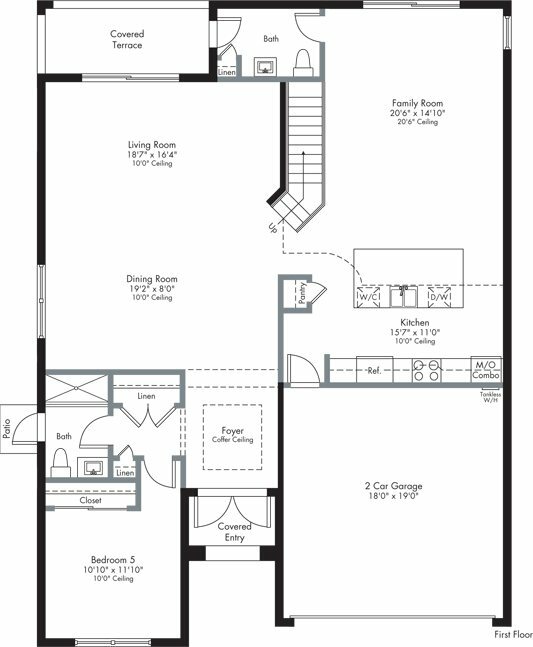 RG6 Shielded Coaxial Television Cablein all Bedrooms and Family Room, or Great Room, Home Run to Central Distribution Panel (per plan). Home Automation Wi-Fi Certified Home. Gypsum Flooring Underlaymenton Second Floor. 18”x18” Ceramic Tile in Foyer ,Kitchen Area, and Laundry Room in Choice of Decorator Colors. Carpeting in Living Room, Dining Room, Family Room, All Bedrooms, Hallways and Stairways with Padding in Choice of Decorator Colors. 12”x24” Ceramic Floor and Wall Tile. 12”x12” Ceramic Wall and Shower Floor Tile. 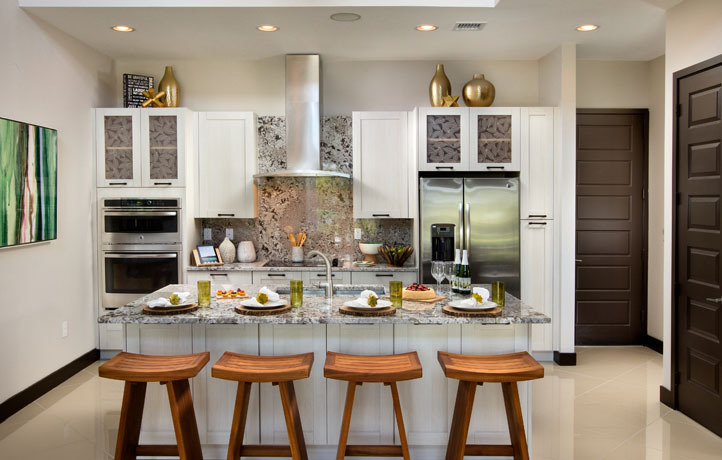 Contemporary-Style Floating Cabinets with Elegant Cultured Marble Vanity Tops and Brushed Nickel Hardware. Ceramic Glass Cooktop Slide-in-Range With Self Cleaning Oven. 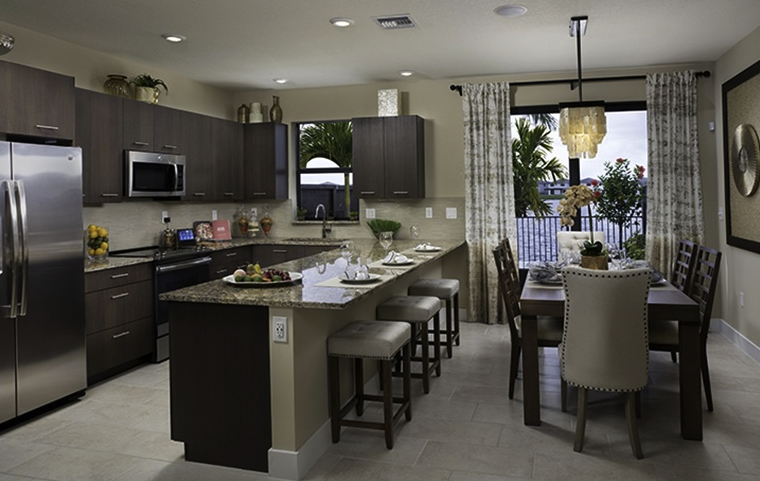 36” Contemporary-Style Cabinetry with Brushed Nickel Hardware. 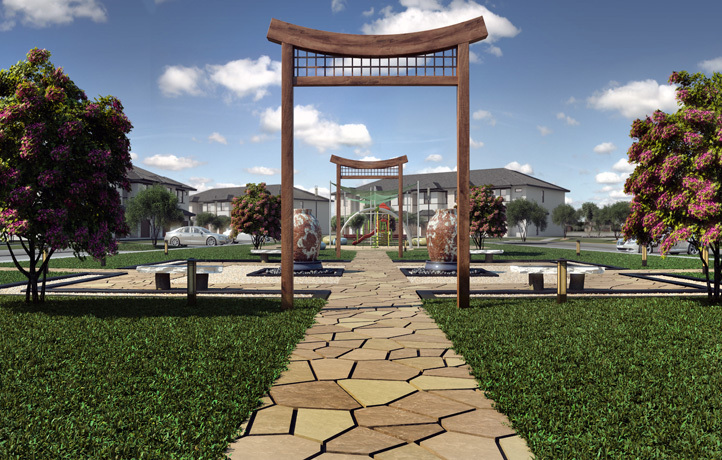 The site plan for Satori at Miami Lakes consisting of zen inspired parks, club house, water park, playgrounds, etc; including its 482 homes will be as followed. 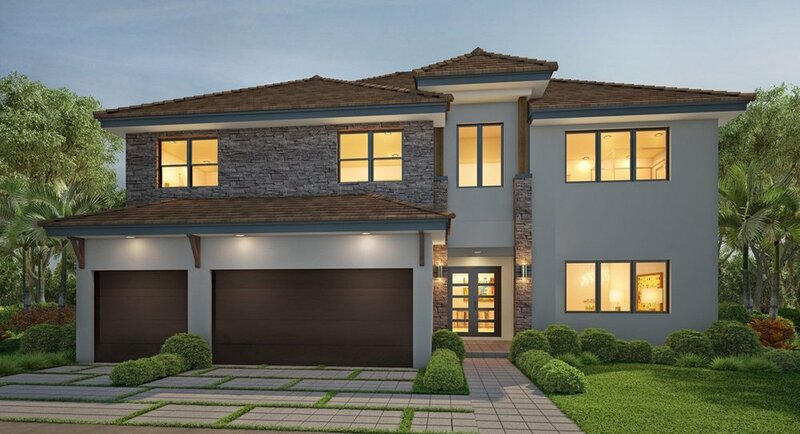 If you have any questions about Satori at Miami Lakes, or want to reserve your lot do not hesitate to contact me. 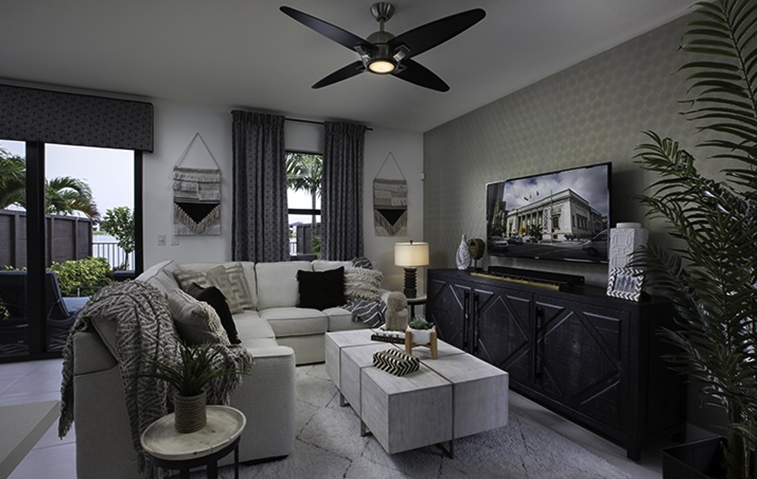 I have all the info you would want about Satori as well as I could arrange for a private tour where you can experience at first hand the model homes, and their amazing finishes. Thank you for your message, I will be contacting you about Satori soon.